While more people than ever are making the compassionate choice to go vegan, choosing not to eat animal products isn’t new. In fact, throughout history many people decided they wouldn’t contribute to needless animal suffering. 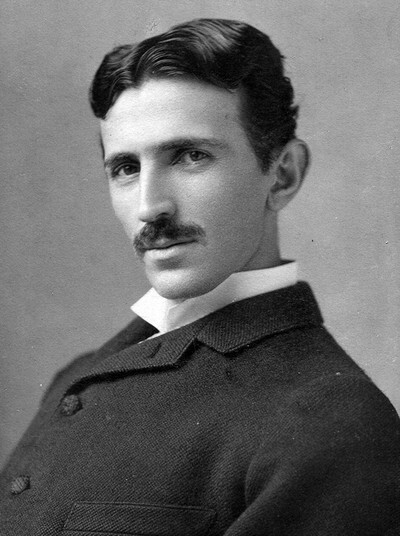 Here are 10 historical figures you won’t believe were veg! 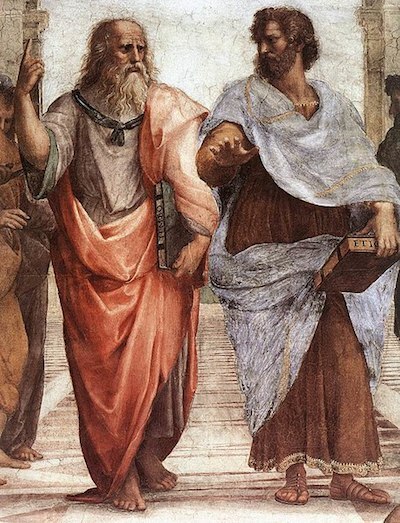 They probably didn’t teach you in math class that, in addition to being a brilliant mathematician, Pythagoras was one of the most famous and influential ancient Greek philosophers. He and his followers were also famous for being vegetarians. 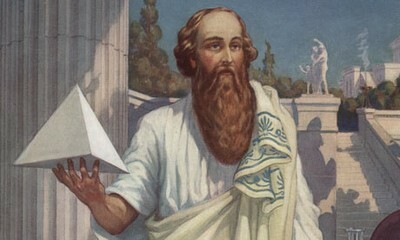 In fact, the term “Pythagorean diet” was used instead of “vegetarian” for many years. 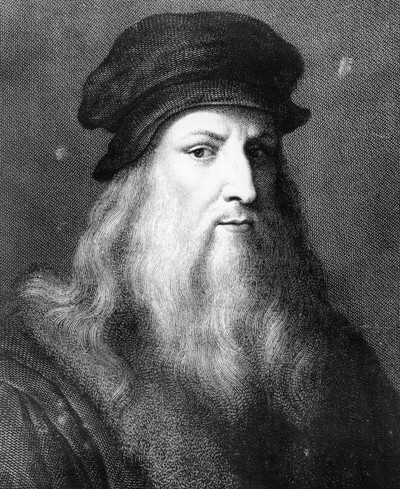 Many Greek philosophers were vegetarian, including the famous thinker Plato. He believed that a society that eats meat requires more doctors. Of course, we now know this to be true. He also said, "The gods created certain kinds of beings to replenish our bodies. ... They are the trees and the plants and the seeds." 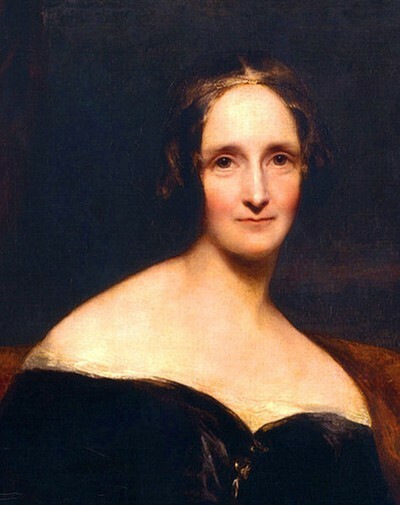 Frankenstein author Mary Shelley was a vegetarian and a strong advocate for animal rights. In fact, in her novel Frankenstein’s monster is vegetarian. He explains his food choices: "My food is not that of man; I do not destroy the lamb and the kid, to glut my appetite; acorns and berries afford me sufficient nourishment. 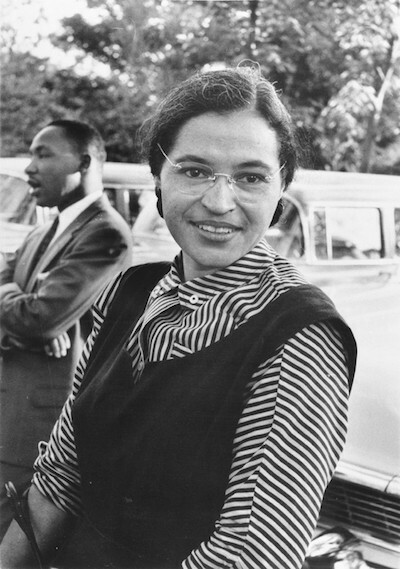 … The picture I present to you is peaceful and human." 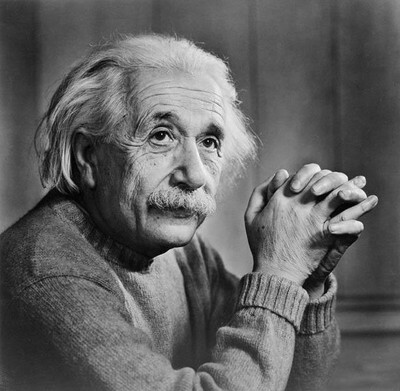 Albert Einstein, one of the most highly regarded scientists of all time, once said, "Nothing will benefit human health and increase the chances for survival of life on earth as much as the evolution to a vegetarian diet." 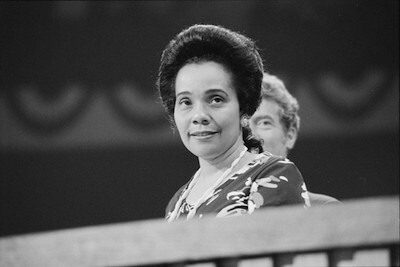 Coretta Scott King was a champion for women, people of color, and the gay community, but she also spent the last 10 years of her life as a vegan because she knew that animal rights was a social justice issue too. OK, so maybe this one is well-known, but not including Mohandas Gandhi on our list would seem wrong. 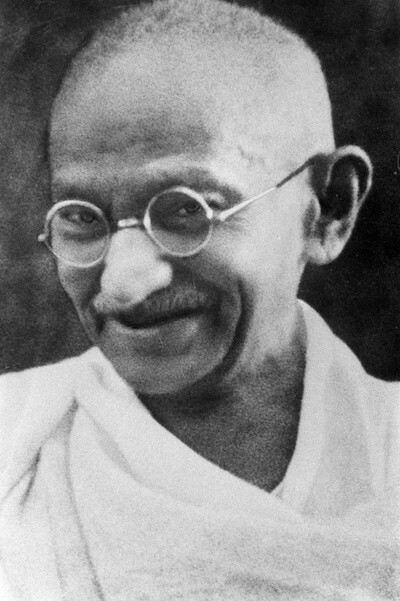 Gandhi wrote extensively about compassion for animals. 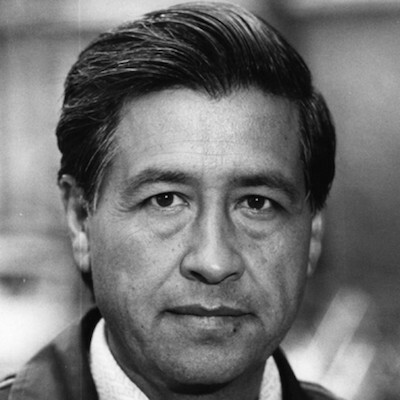 He once said, "I do feel that spiritual progress does demand at some stage that we should cease to kill our fellow creatures for the satisfaction of our bodily wants." We know we cannot defend and be kind to animals until we stop exploiting them—exploiting them in the name of science, exploiting animals in the name of sport, exploiting animals in the name of fashion, and yes, exploiting animals in the name of food.